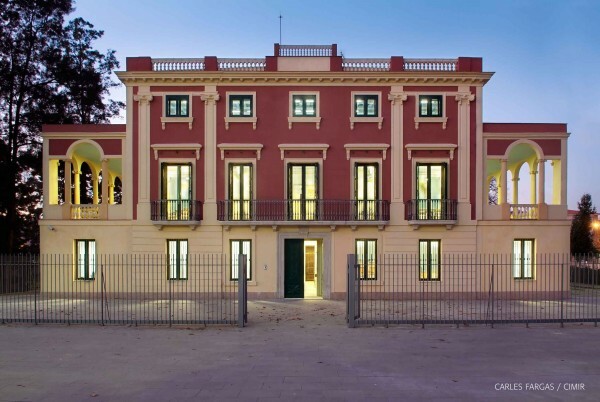 The Centre de la Imatge Mas Iglesias de Reus (CIMIR) is a place for the study, preservation and dissemination of the audiovisual legacy of the south of Catalonia, including documentary and artistic heritage. CIMIR is situated in Reus in an old country house which is currently within the city and has more than 1000 square meters. It includes exhibition spaces, training rooms and 3 photographic laboratories. The Centre is the result of the last 20 years path of Reus Town Council protecting, researching and disseminating the photographic heritage of the city jointly with the Photographic Group of Reus. In 2006, a step forward was taken, giving birth to the Centre which incorporates a photographic library and a cinemateque. CIMIR has around 30.000 visual documents. 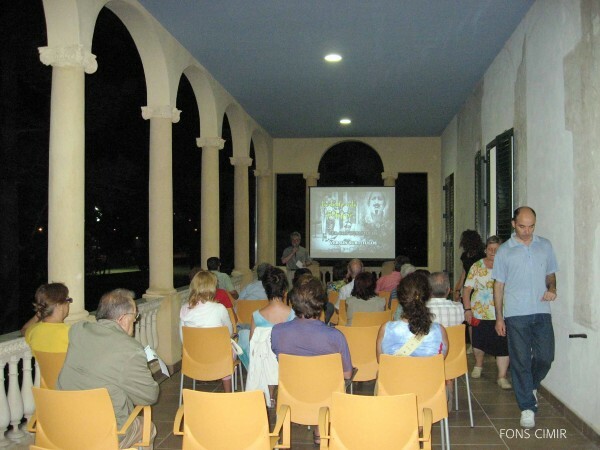 Most of them are local collections, pictures by recognized photographers in Reus or have been donated by the population, thus offering a real historical view of the life, uses and stories of different generations of citizens. 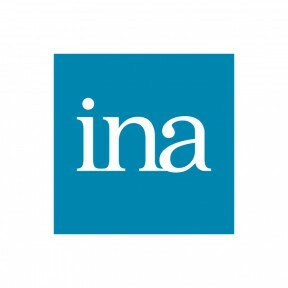 The cinemateque which gathers almost 5.000 audiovisual documents including 2.000 films. The Unit places its research at the service of the Cinamateque and recovers old films of local themes. These are in turn preserved and disseminated by CIMIR. Together with recovery tasks, dissemination and training are the Centre’s other core activities and have involved the treatment of archival material and the implementation of antique and modern techniques, especially regarding Photography. From a local context but opened to every citizen worldwide, our dissemination and educational activity takes advantage of Reus geographical location in the Southern region of Catalonia which represents a sphere of impact involving near half a million people and very close to the main city of Barcelona. 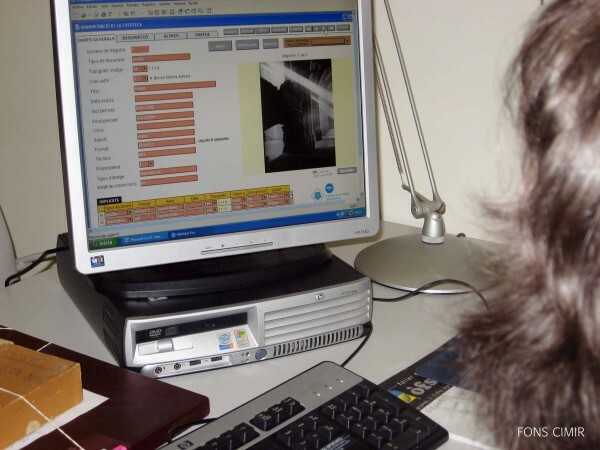 One of the main activities for the CIMIR is recovery of the audiovisual documents. 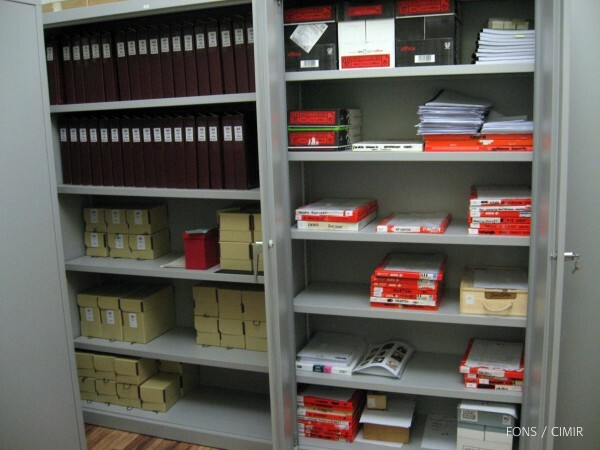 When the files arrive at the center are digitized, carefully documented and stored for later use. The Centre also offers guidance to citizens and donors about the best treatment or procedure to classify their material. Researchers, students or citizens can have access to the audiovisual documents of both collections upon request or through the self-review points made available by CIMIR. School workshops are organized along the year upon request from schools. One of CIMIR’s photography labs is specially designed to offer training to groups. Others activities are the festivals, exhibitions and showings. As photographs are digitalized, CIMIR organizes exhibitions to pay homage to specific photographers or focusing on specific historical periods. Also, organize prizes for contemporary photography which contribute to enlarge the library. Most relevant are “Reus Prizes” and the international contest “Fotosport”. In order to regards audiovisual documents, the Centre organizes public showings or collaborates with other entities for that purpose which idea to regards audiovisual documents. One of the most important festival is Memorimage.